I graduated with my Master's degree at March 2015. I was supervised by Prof. Hai Zhao at SJTU's BCMI lab. I got my Bachelor's Degree in computer science at SJTU as well. 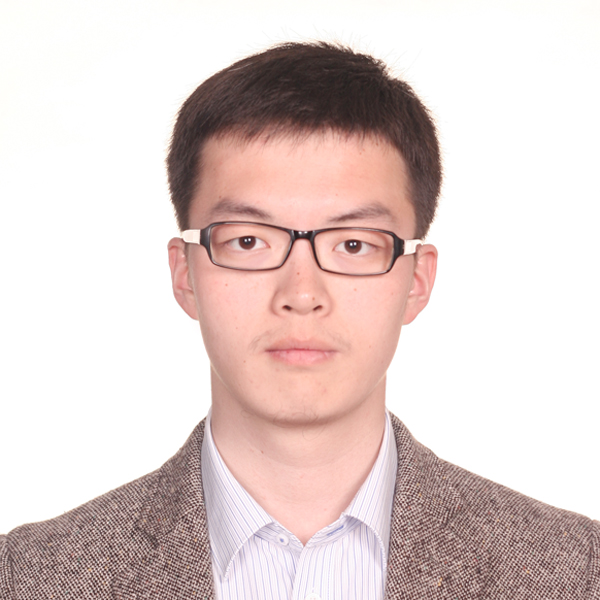 My research interests include Natural Language Processing (NLP) and Machine Learning (ML). During my graduate student years, I've been focusing on Chinese Input Method Engine (IME) and grammar/spelling error correction. Now, I've joined Baosteel Research Institute affiliated to Baoshan Iron & Steel Co., Ltd. I'm mainly doing research and development on industry automation and intelligence. In , pages , , . .
2014/03 – 2014/06 Teaching Assistant at SJTU, F033569, Natural Language Understanding (Graduate Class). 2014/03 – 2014/06 Teaching Assistant at SJTU, CS382, Natural Language Processing (Undergraduate Class). 2011/06 – 2011/09 Internship at Aliyun, Alibaba Group. 2014/05 – Present Research Assistant at Singapore University of Technology and Design. Student volunteer at the 52nd Annual Meeting of the Association for Computational Linguistics (ACL2014), Baltimore, USA. Member of local organization committee at 6th Youth Conference of Computational Linguistics (YCCL2012), Shanghai, China. Volunteer at EXPO 2010, Shanghai, China.